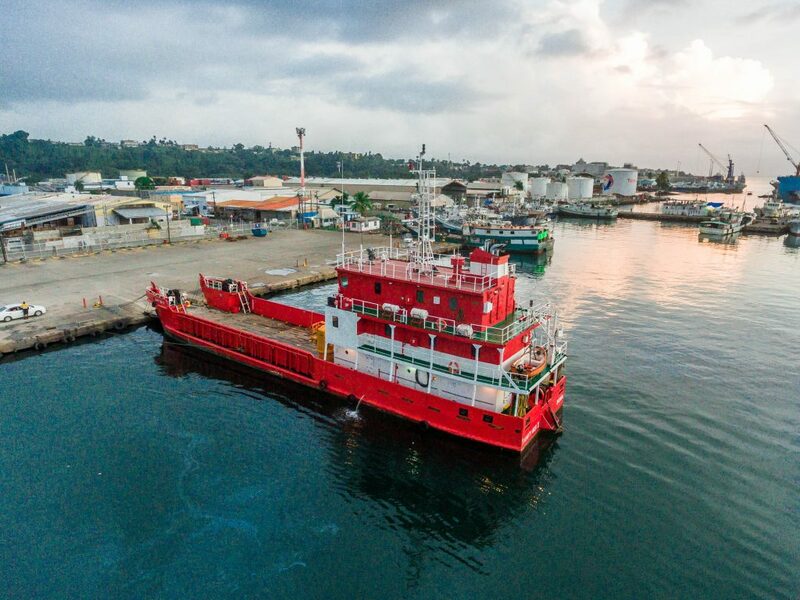 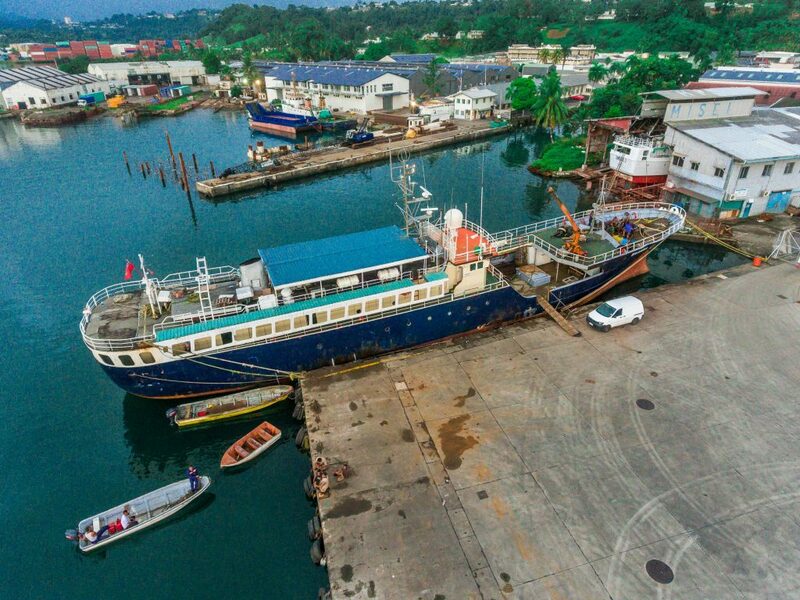 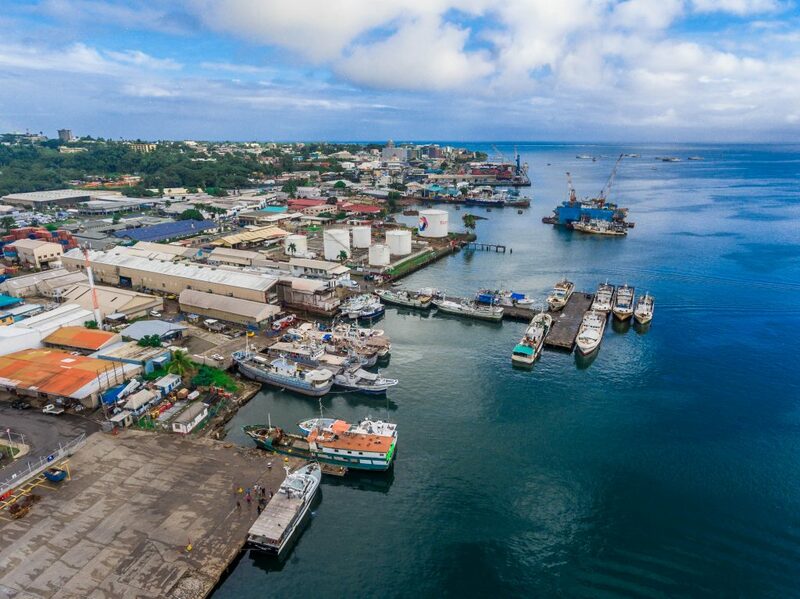 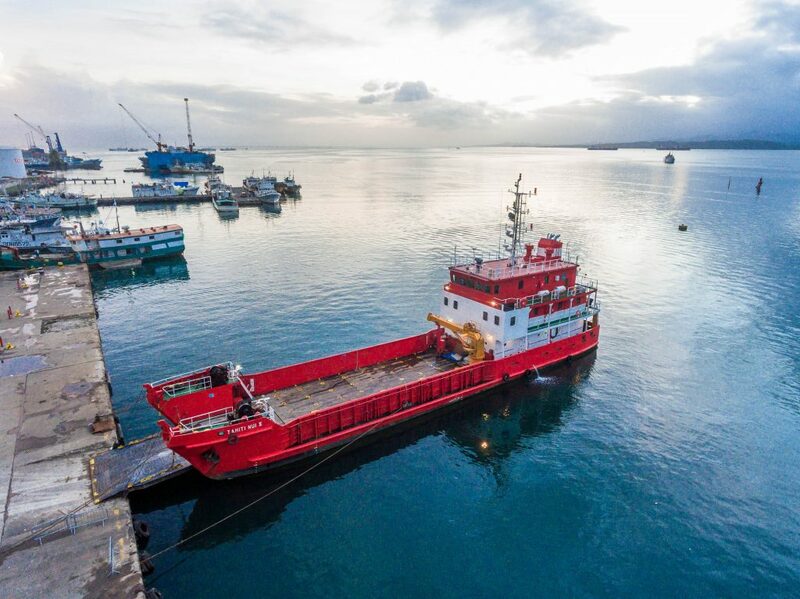 Fiji Ports Corporation Limited owns and operates the four major ports in Fiji; Port of Suva, Port of Lautoka on Fiji’s largest island of Viti Levu; Port of Malau is situated on Fiji’s second largest island of Vanua Levu whilst Port of Levuka is at the old capital of Fiji. 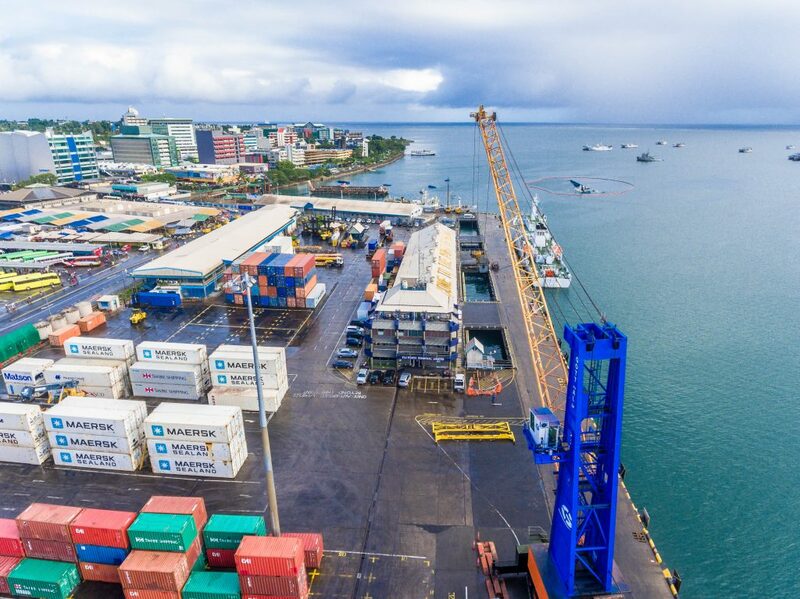 95% of Fiji’s Imports and Exports are today traded through Fiji Ports Corporation Limited Ports and handled by Ports Terminal Limited. 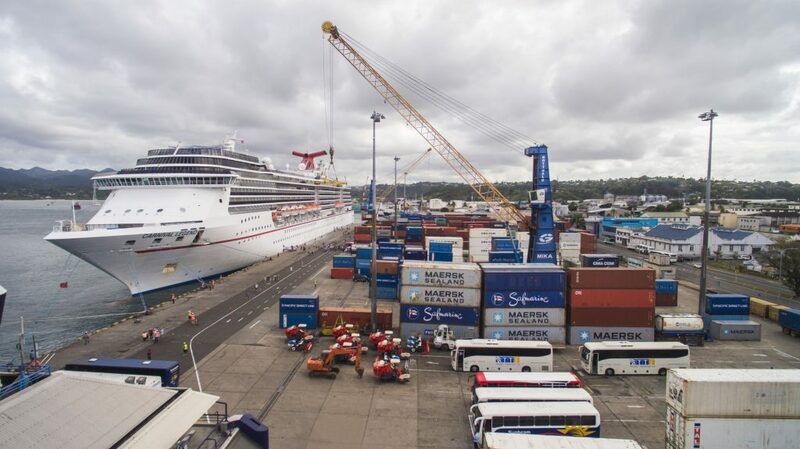 Warehousing, Container yard planning, berthing.